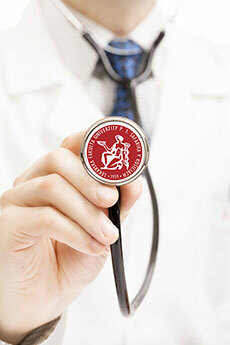 As a public, state university, the Pavol Jozef Šafárik University – and also its school of medicine- are under supervision of the Ministry of Education. The applicants can thus be assured that research and teaching at the university conform to the national and European norms and guidelines. This way it is ensured that the university degrees are, among others, accredited in the USA and the European Union. Note for the accreditation and recognition of the degree: If you have any doubts regarding the recognition of your degree in your country of origin, the best you can do is contact the responsible authorities or professional associations directly in the concerned country and ask about the conditions for the full recognition of the degree.